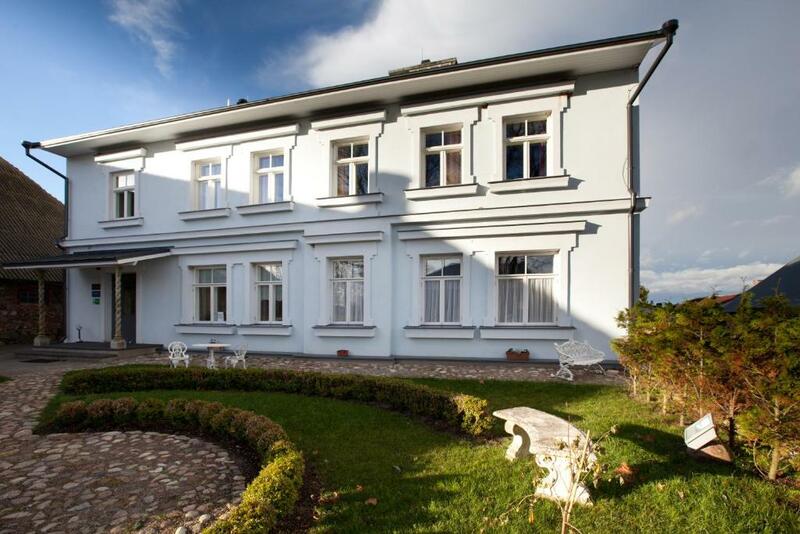 Lock in a great price for Nina Kordon Guesthouse – rated 9.2 by recent guests! Extremely friendly & homey. Our host, Hans, was a great source of local history, touring ideas, etc. 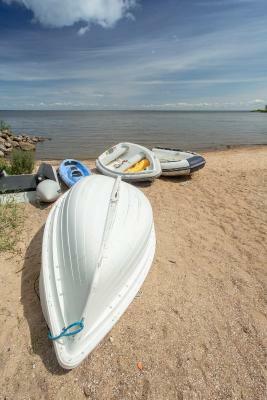 You can row or kayak on the lake. There are also bicycles to use which would be a great way to see the small villages if you have time. The road along the lake is very little used and flat. Beds are comfy (not too soft), breakfast is good. That as pet owner I got very good attitude. If we asked to eat breakfast outside, staff was very supporting and helped as. We had feeling that we was waited quest there. 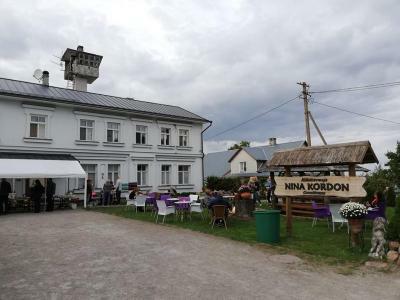 Nina Kordon guesthouse is one of the hidden germs of Alatskivi region. 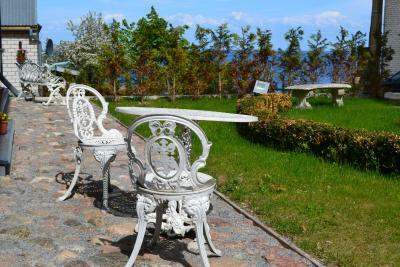 The guesthouse is located in a scenic village right on the bank of the Chudskoje Lake. The place itself represents a renovated house built back in the 19-th century. The owner collects antique furniture and every room has pieces that date decades back. This creates a unique atmosphere which was a surprise to find in the middle of nowhere. Personal was very friendly. We arrived after checking hours but that was no problem at all. 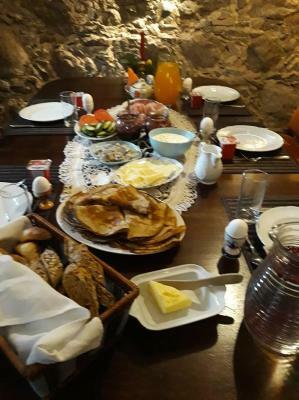 The breakfast was simple but tasty. The guesthouse is a must to stay if you are in the region. Nice location at the lake. 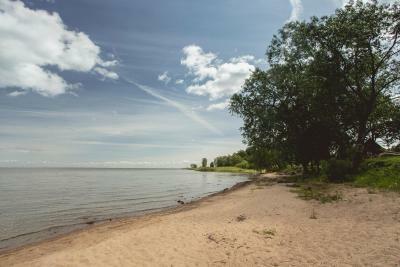 Little beach. Very friendly and helpful service. 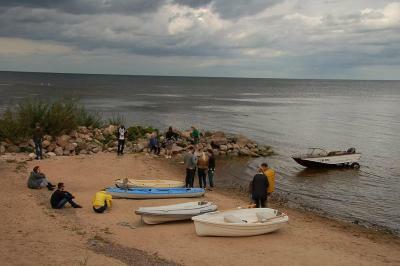 Alatskivi town happily surprised me. Peaceful and restful place to stay. The breakfast was delicious. Next to the lake. 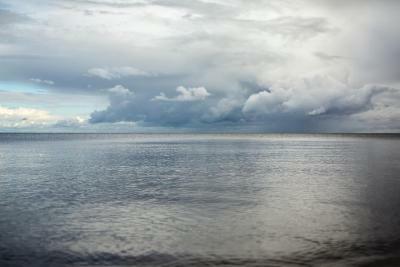 If you are brave, could try swimming. Enjoy sunsets! 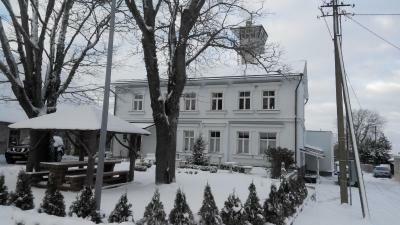 Historical building with nice pieces of interior. Very welcoming hosts. Good relaxation zone, with books and games. Fridge and kitchen available. Breakfast is good. 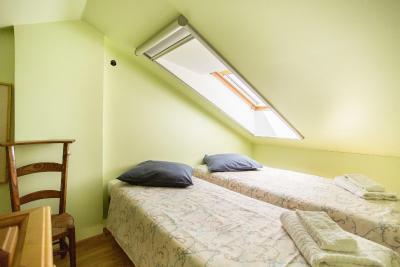 Nice, cozy apartment in a small quiet village on the shore of lake Peipus. 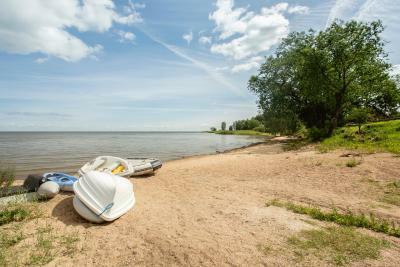 A great place for relaxation and outdoor activities. Unique location in an orthodox old believer village. Peaceful atmosphere as if time would have stopped. The hotel was in a beautiful location very close to the lake. The hotel was nice and had an interesting history. 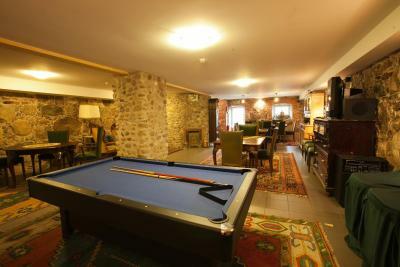 The owner and the staff were very friendly and helped as to find places of interest in the area. We were traveling early September when onions had been harvested. In the proximity, just few kilometers away, there were dozens of villagers selling their onions along the road going through the village. Everything was perfect! 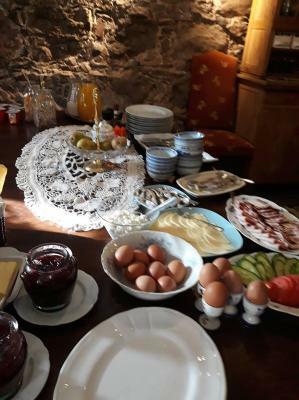 Excellent rooms, nice staff, tasty breakfast. I would like to return there any time! 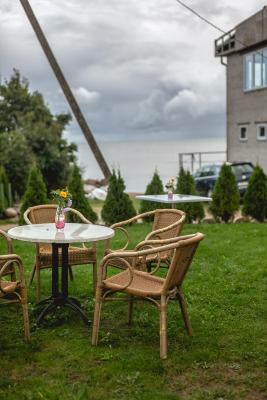 Nina Kordon Guest house is located by Lake Peipsi in a quiet, calm area and offers warmly decorated rooms with free Wi-Fi and a view of the lake. 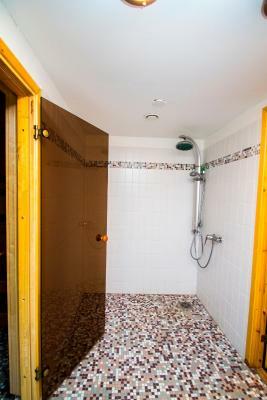 There is a sauna on site, as well as billiards facilities. 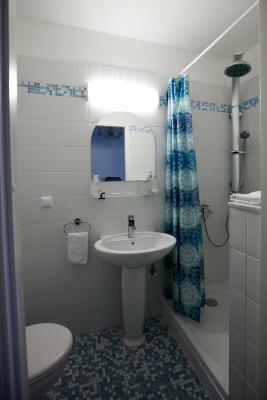 Each room at the Nina Kordon has a private bathroom with shower, as well as a TV. 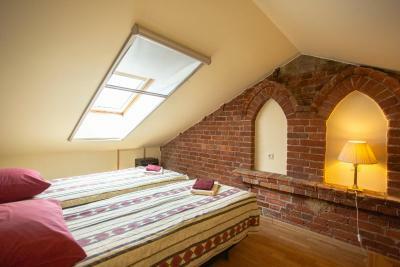 All rooms are furnished with antique wardrobes and include unique interior elements, such as bare brick walls. 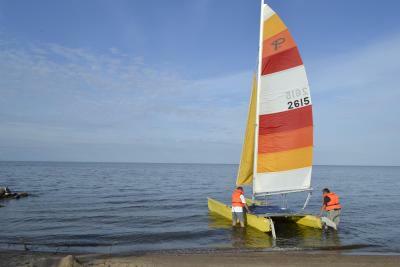 The location of the property offers numerous water sports possibilities, swimming and canoeing. 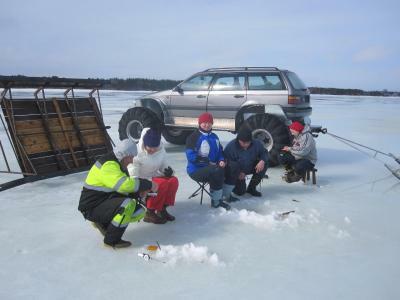 There are barbecue facilities available and breakfast is provided. Guests can enjoy karaoke equipment and darts. Lunch and dinner are served upon prior request. 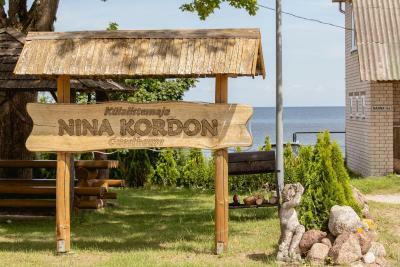 Nina Kordon Guest house is located 30 feet from a beach and has free parking. 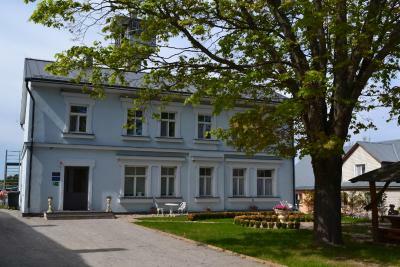 The Alatskivi Castle and the museum in Kolkja are both within 2.5 mi. 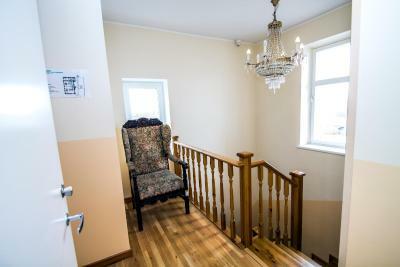 This property is also rated for the best value in Alatskivi! Guests are getting more for their money when compared to other properties in this city. 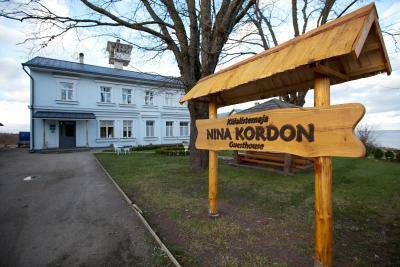 When would you like to stay at Nina Kordon Guesthouse? 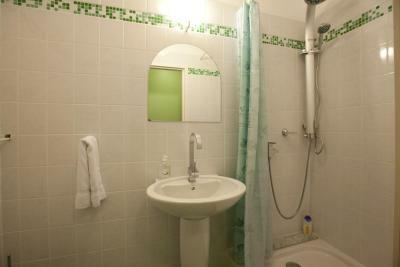 Warmly decorated room with a TV and a bathroom with shower. 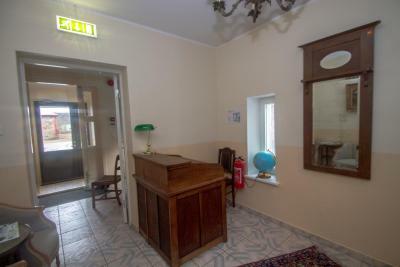 Homely room with a private bathroom and a TV. 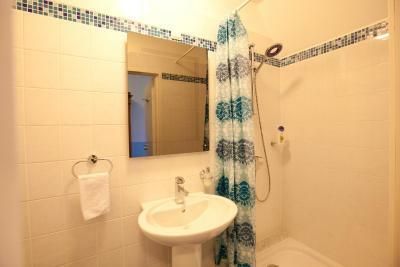 Spacious room with a private bathroom and a TV. 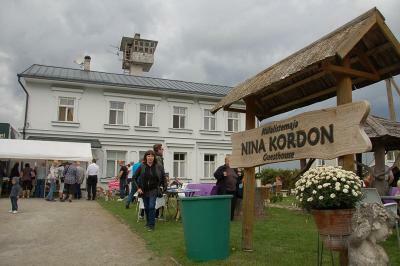 House Rules Nina Kordon Guesthouse takes special requests – add in the next step! 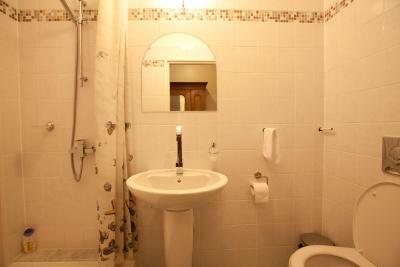 Nina Kordon Guesthouse accepts these cards and reserves the right to temporarily hold an amount prior to arrival. 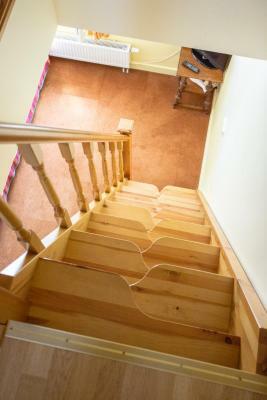 Very steep stairs to the second bedroom, otherwise - all is good! Everything was nice. Maybe there could be some additional (I found only 5) TV channels with cartoons for kids, but TVs in such a nice place are not the main thing! Everything was wonderful. 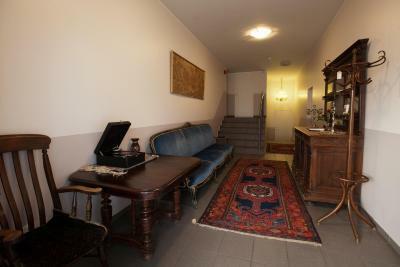 It is incredible how such a small village can have a place with antique things and a special spirit. Breakfast was very tasty cooked specially for us as at home, everything was very clean. 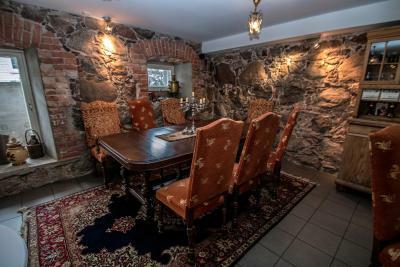 The most impressive was the hosts' tremendous trust in their guests using a basement kitchen and a billiard room as well as yard's barbecue facilities and feeling as at home. 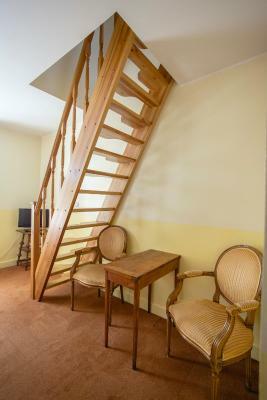 While booking I did not pay attention to two-story rooms with fairly steep stairs that could be cumbersome for young children (as we had) and old people, but the hostess was so kind to exchange it for another room with a larger area on the ground floor. The price may not be the lowest but it's worth it. I definitely recommend it. Could be some playground for smaller children outside. 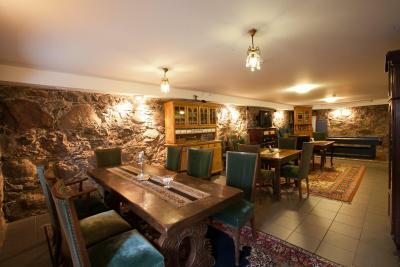 Very cosy place, perfect breakfast, comfortable rooms. Friendly and helpfull staff. At home feeling when staying at this place. Everybody is very friendly. Very nice location. Excellent breakfast. Beautiful furniture.